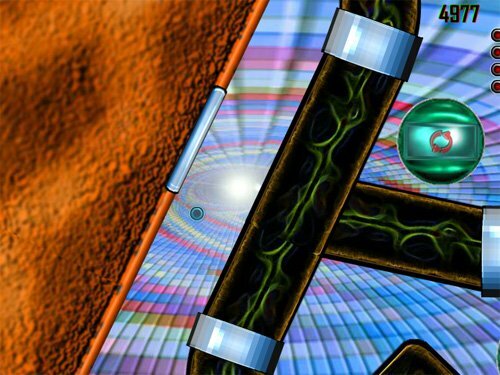 Get a Pink Ball safely through the labyrinths. 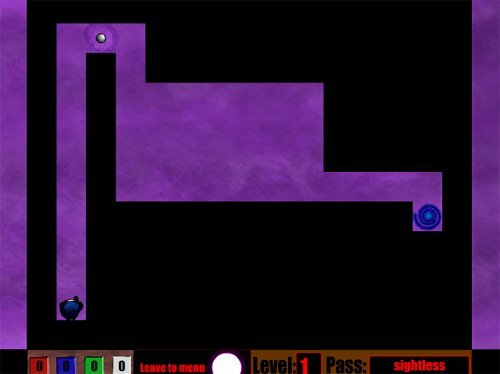 Try to get the Pink Ball safely through all the labyrinths in this sweet 3D maze skill game directions: Use the arrow keys to move the ball and space bar to jump. 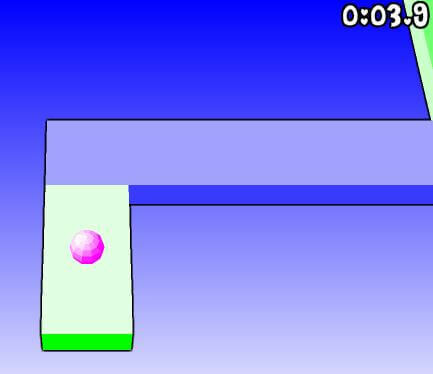 This maze games title says it all, the game about the pink ball ! 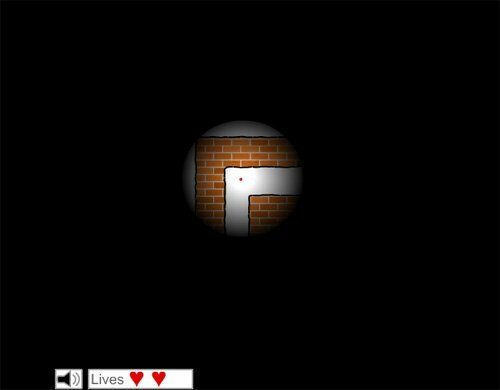 The controls for this game are actually quite easy, you need to navigate around using the keyboard and you can press the space bar to bounce. 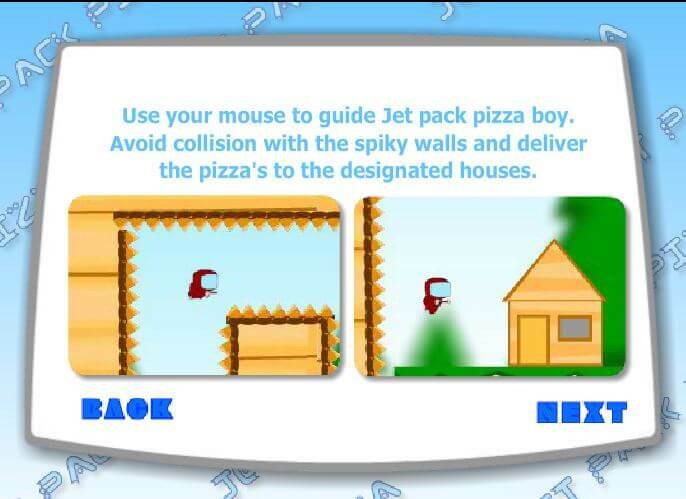 The arrow keys are used to navigate the mazes and that is pretty much it for the controls. 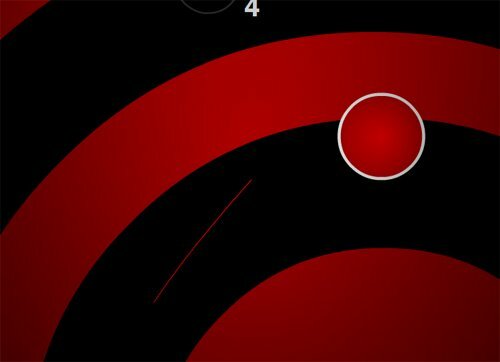 Complete all the levels to get a totaltime and then you enter the highscore and see how you compare against other Pink Ball Maze Games players. 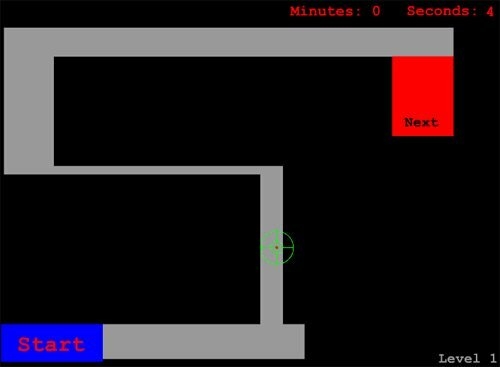 This level is really simple, you just have to pass through a pretty simple maze in which you go all straight lines, our tester actually scored a time of 9 seconds on the first try. 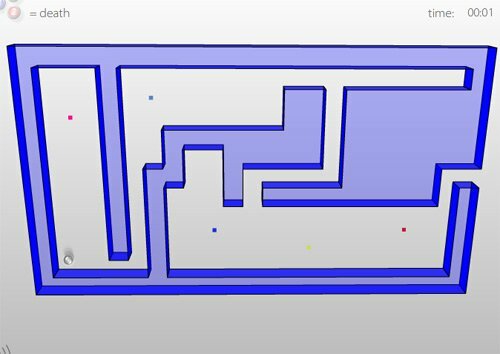 Another pretty simple level, the maze is not very difficult and this level is here to introduce you to the space key which you use to jump over bumps in the path. 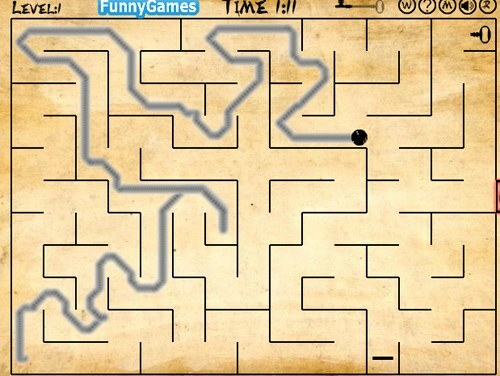 This is where the maze games actually start getting more difficult. 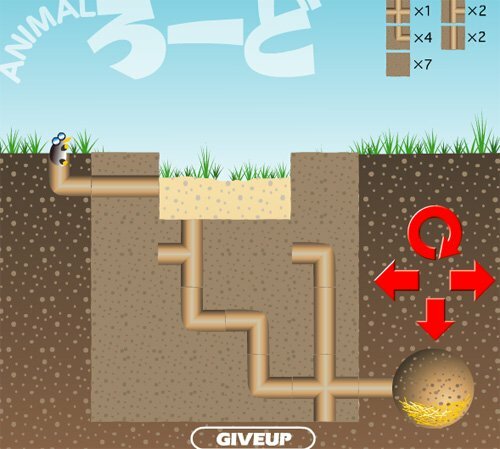 This level is not as hard as it looks at first, you just need to show a little bit of patience to reach the goal. 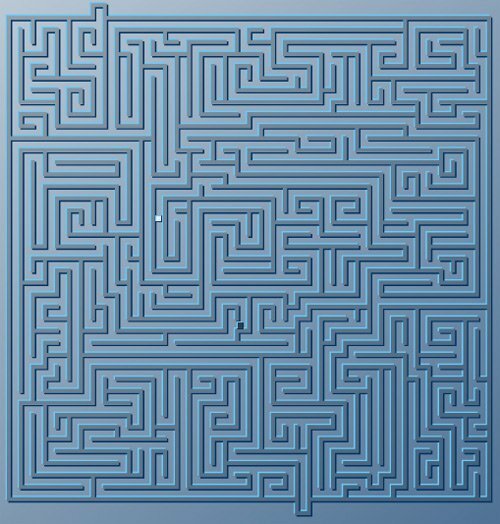 There is really nothing to this maze, you just move left and right , this maze introduces you to a different type of falling to the next step. The maze games here are not that difficult, you roll down and down and down to get to the goal. 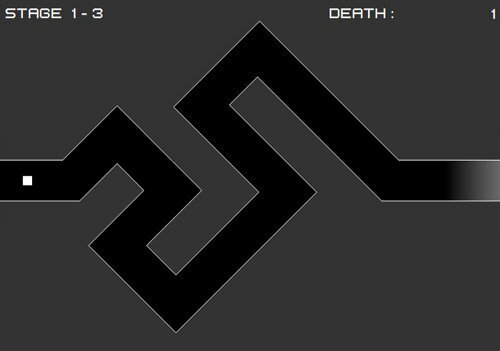 Now they finally start to get challenging with the mazes, there are some thin areas on this one that make the maze more difficult to navigate. 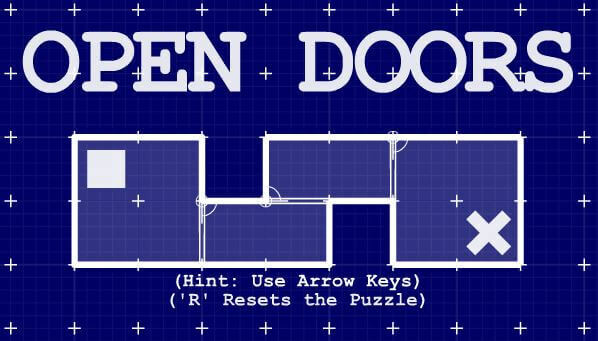 If you want to see what other maze games there are in this free game, then you are going to have to play it for yourself ! 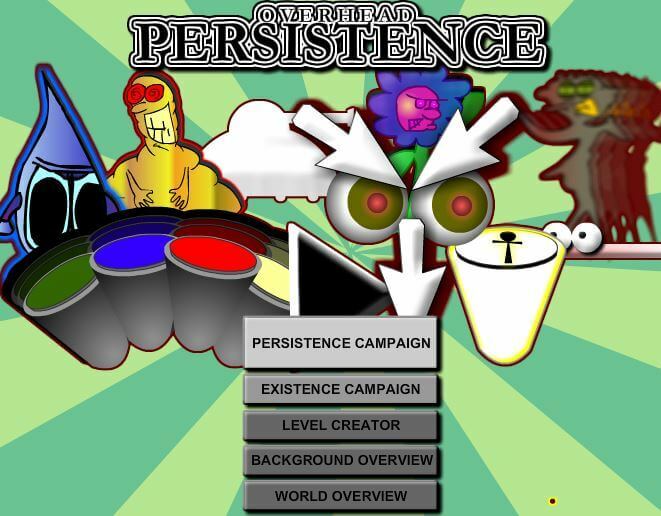 We have given enough information to get started and we hope you will enjoy exploring this game for yourself.